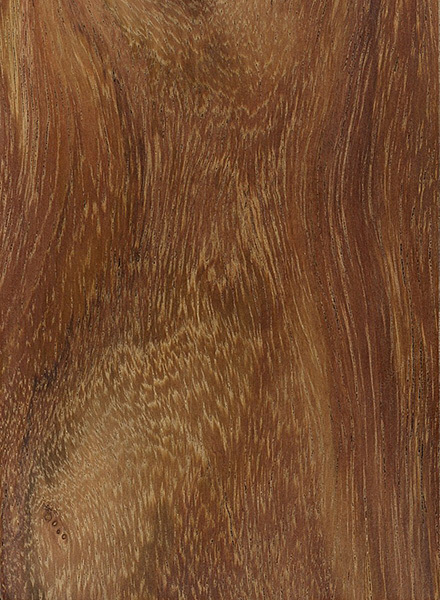 Color/Appearance: Heartwood ranges from golden brown to a darker reddish brown. The pale, straw-colored sapwood is clearly demarcated from the heartwood, and is sometimes incorporated into finished products—possibly for reasons of economy rather than aesthetics. 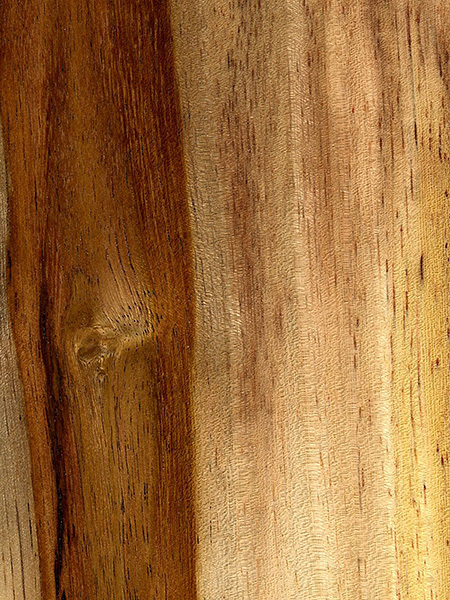 Grain/Texture: Sissoo generally has a straight grain, though it can be interlocked—sometimes severely so. Texture is medium to coarse with a good natural luster. 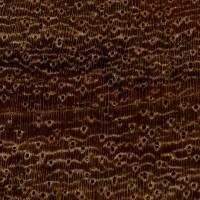 Endgrain: Diffuse-porous; large to very large pores in no specific arrangement, few to very few; solitary and radial multiples of 2-3; gums and other heartwood deposits (reddish brown) common; narrow rays not visible without lens, normal to fairly close spacing; parenchyma vasicentric, winged, and confluent. Rot Resistance: Sissoo has good decay resistance and is rated as durable to very durable. Workability: Sissoo has good working characteristics, and responds well to nearly all machining operations (the exception being sections of wood with interlocked grain, which tend to tear out during surfacing). However, chalky deposits occasionally present in the wood can dull cutters quickly. Sissoo turns, glues, and finishes well. Odor: Sissoo has a distinct scent that is characteristic of most rosewoods in the Dalbergia genus, though the scent is somewhat milder than other species. Allergies/Toxicity: Although Sissoo is usually considered to be less allergenic than other rosewoods in the Dalbergia genus, it has still been reported to cause skin irritation. See the articles Wood Allergies and Toxicity and Wood Dust Safety for more information. Pricing/Availability: Almost never exported to the United States, Sissoo is highly valued in India, where its price is on par with Teak. The tree itself tends to grow in a crooked fashion, so long, clear sections of lumber are seldom seen. One of the few Dalbergia species where certified sources are available. Sustainability: Although Sissoo is not evaluated on the IUCN Red List of Threatened Species, it is listed on CITES appendix II under the genus-wide restriction on all Dalbergia species—which also includes finished products made of the wood. Common Uses: Veneer, plywood, musical instruments (percussion), furniture, flooring, boatbuilding, carving, and turned objects. 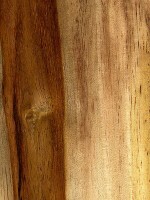 Comments: Sissoo is sometimes called “Indian Rosewood,” and though it is a member of the Dalbergia genus, its status as an official rosewood is disputed. 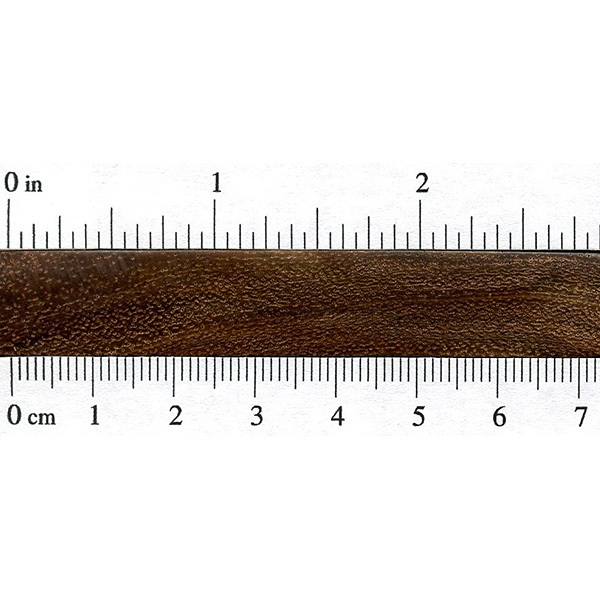 It’s density, hardness, and color intensity are lower than other rosewoods, but the wood is held in high regard in its native India, where it is a very valuable timber. 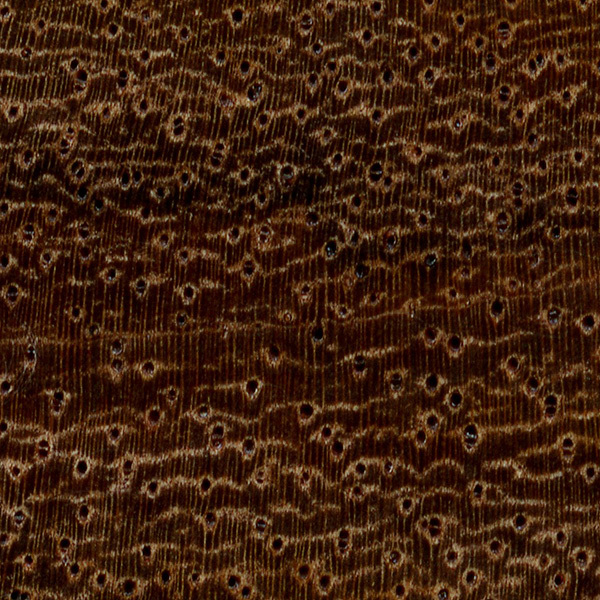 Scans/Pictures: A special thanks to Jonathan Bluestein for providing the turned photo of this wood species. I was gifted Rosewood bowls but am uncertain if they can be used for salads. Any suggestions or data on this topic are appreciated. Miniature table made of Sissoo, by Ofer Ovadia (Israel). Finished with flaxseed oil and beewax. Items I made from Dalbergia Sissoo branches – an ashtray and a business card holder. I gathered a few thick branches that were sewn-off a Dalbergia sissoo today, in my native country of Israel. Here it grows quite abundantly in cities, where it is frequently planted for decorative purposes. The picture below is of a dried-off section where a branch was cut, likely several years ago. Therefore, the wood at that small section is dry, while most of the other wood was fresh. Being dry, it shows the final grain pattern. The grain is slightly popped out by the polyurethane I used to seal the branch cutting for overall drying. 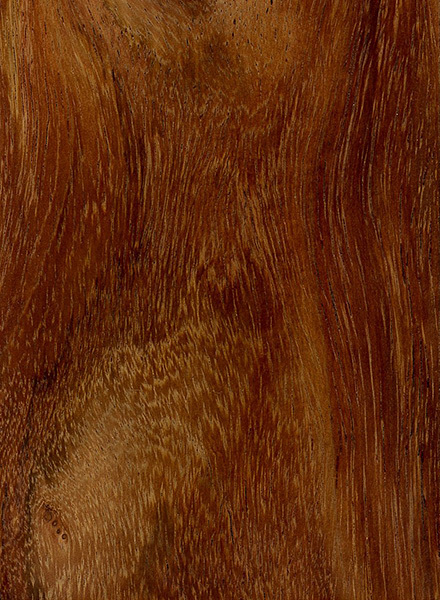 “Dalbergia sissoo”(Indian Rosewood) is primarily used for furniture in northern India. 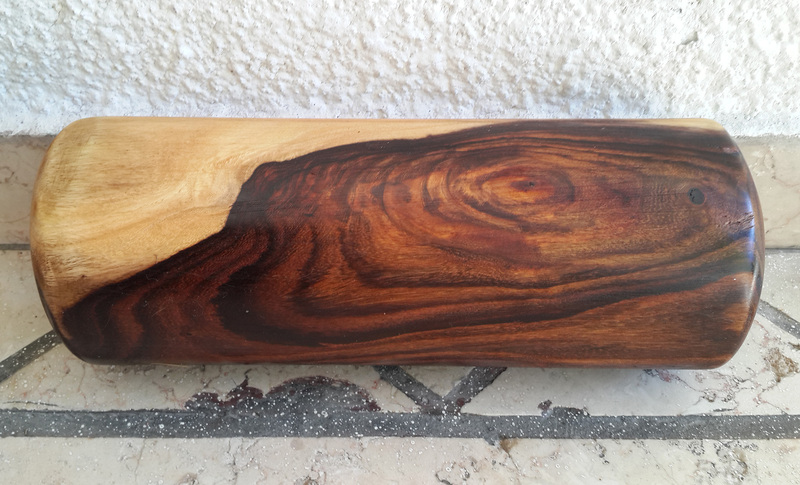 Its export is highly regulated due to recent high rates of death due to unknown causes.Dalbergia sissoo, which has historically been the primary rosewood species of northern India.This wood is strong and tough. It is extreme durable and handsome and it maintains its shape well. It can be easily seasoned. It is difficult to work but it takes a fine polish. 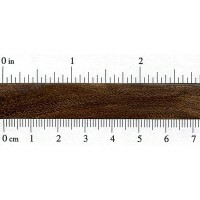 It is used for high quality furniture, plywoods, bridge piles, sport goods, railway sleepers and so forth. It is a very good material for decorative works and carvings. It’s Density is 770 kg/m³ and with color golden to dark brown. No properties are listed for this species, yet it is available as a landscape tree in the North American Southwest. Does it have similar properties to the other Dalbergias such that it might serve as a substitute for the rare and protected species? Dalbergia sisoo is now a category II invasive species in FL, and as nursery companies promoted it in AZ, rapidly becoming an invasive problem there as well. In an area with, or even NEAR lawn irrigation, it spreads fast andnsuckers EVERYWHERE. People on poor advicenfrom plant suppliers will plant these in suburban lawns, then these trees eat their yard alive. The surtace roots smash foundations and paved areas, break water lines, knock over masonry walls and generally wreck annything requiring stable ground. Lift the CITES ban for this wood (exported from North America only) and let the extinction begin.